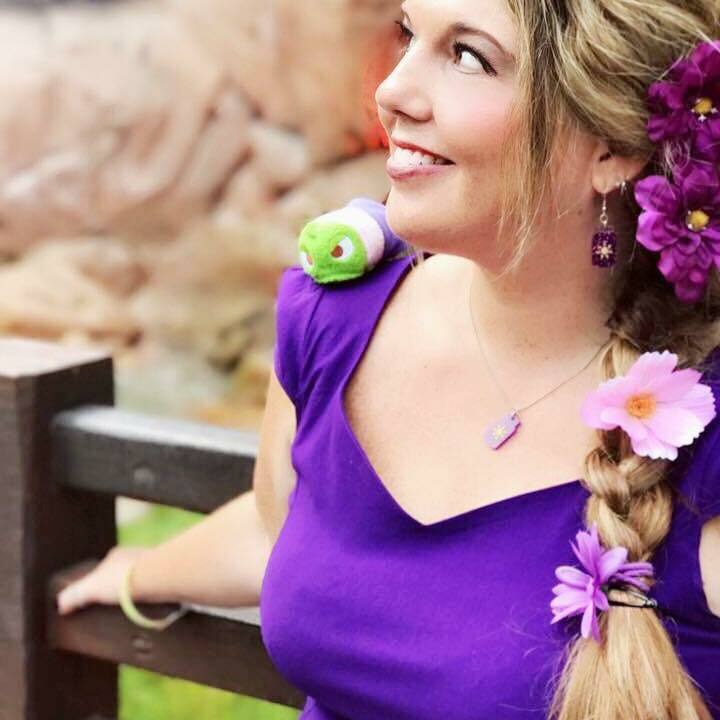 In August we shared with you that Disney and Dooney & Bourke would be releasing the third pattern in their “Dream Big, Princess” collection this fall. This new Snow White “Dream Big, Princess” bags will help start the 80th celebration of Walt Disney’s first full length animated movie. 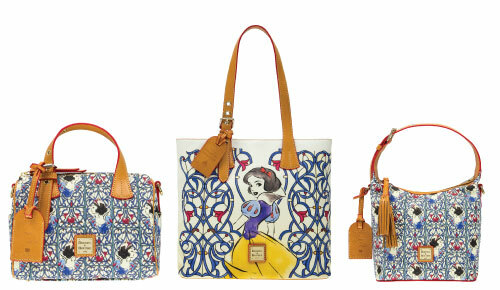 We now know when this adorable line of Snow White bags will be released! 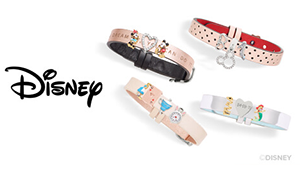 Starting at park opening (8 am) and running until park closing on September 30th guests at Walt Disney World’s Magic Kingdom can visit Uptown Jewelers on Main Street U.S.A for the official release of the new “Dream Big, Princess: Snow White” Dooney & Bourke bags. Guests attending the September 30th Uptown Jewelers event will also be eligible for a gift with purchase opportunity*. 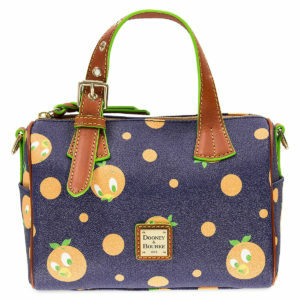 This gift with purchase opportunity will be available to Guests that purchase any Dooney & Bourke bag priced over $200! Pricing on the “Dream Big, Princess: Snow White” Satchel, Shopper Tote and any other items we may be surprised with have not yet been released. 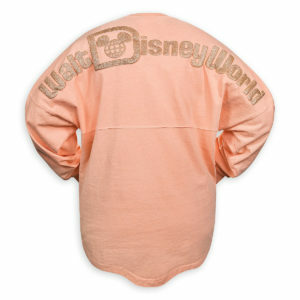 The Snow White pattern is the third release in the “Dream Big, Princess” collection. The first Princess represented in the series were Belle pattern followed by this summer’s Tiana/Princess and the Frog pattern. 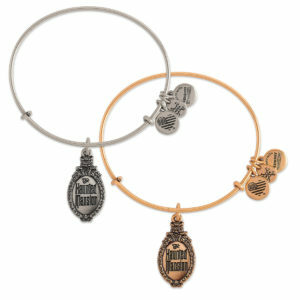 We also have not heard when or if this new collection will be available online on the Disney Store website or the Shop Parks app, but with the Princess and the Frog line now available on the Disney Store website, we have to believe the Snow White line will be available online shortly after September 30 too! 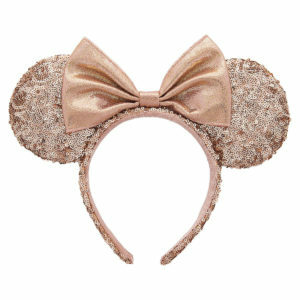 * From Disney: Gift with purchase promotion only available at Uptown Jewelers. Event and information are subject to cancellation or change without notice including but not limited to dates, times, release dates, appearances and retails. 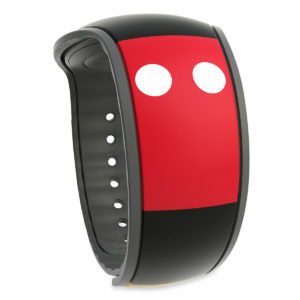 A valid Walt Disney World® Resort receipt may be required.